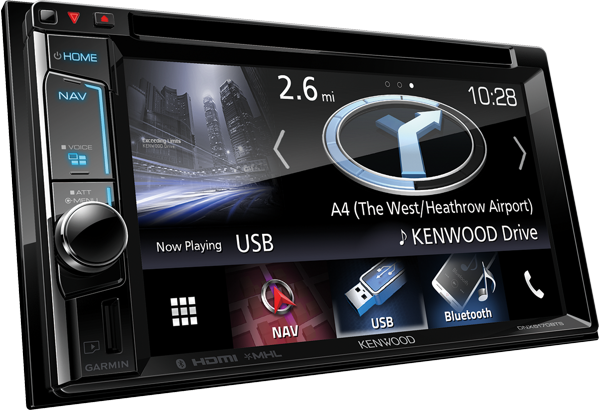 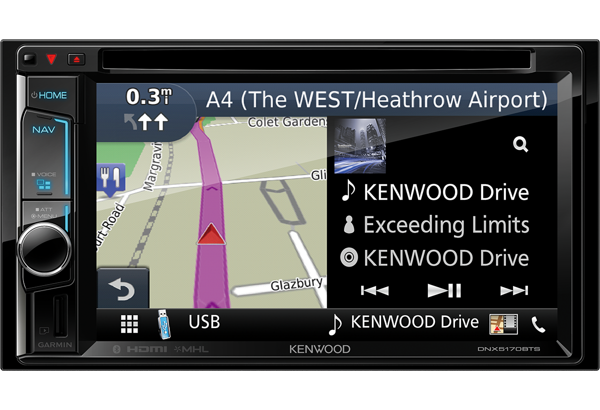 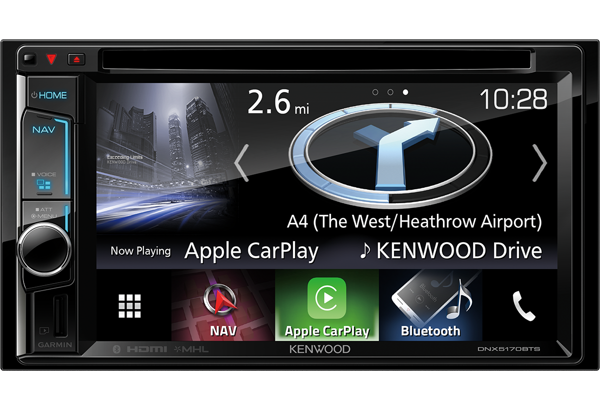 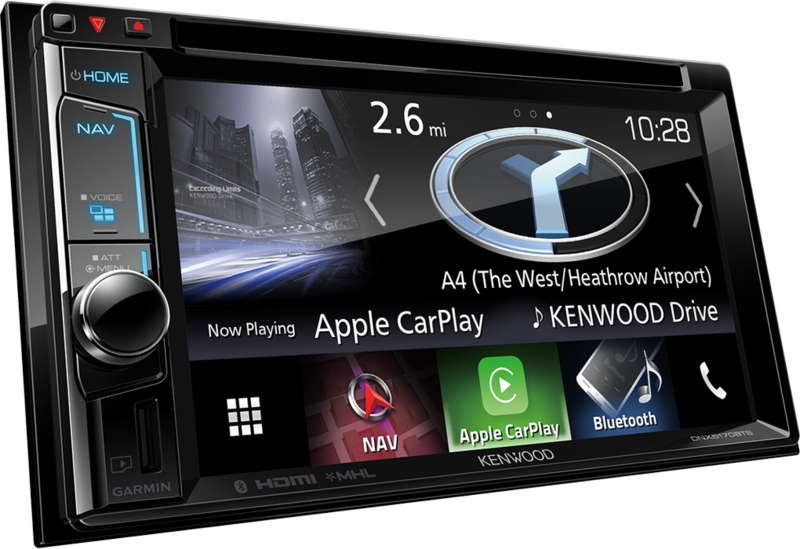 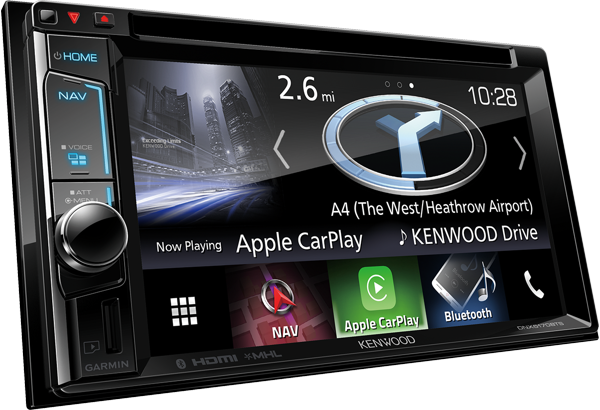 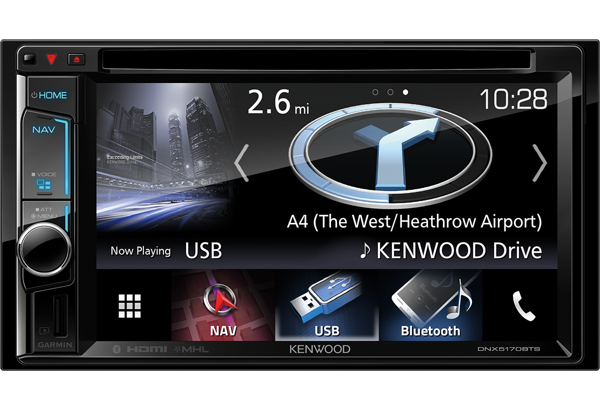 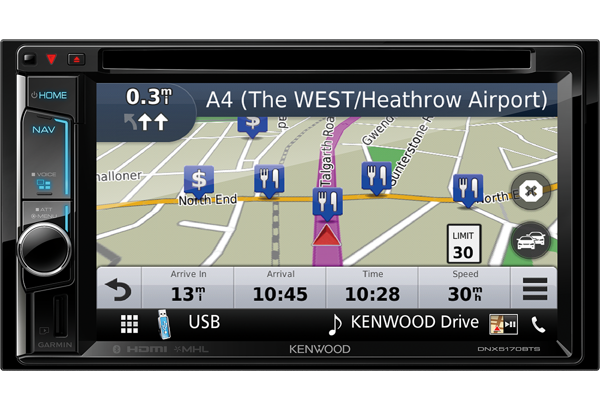 KENWOOD Navigation/ AV-Receivers provide an ideal in-car experience by Smart Driving with Advanced Navigation Features and being compatible with a wide range of media file formats, enhanced sound quality control thanks to the built-in 13-band graphic equalizer, digital sound processor and digital time alignment, and advanced connections like Apple CarPlay. 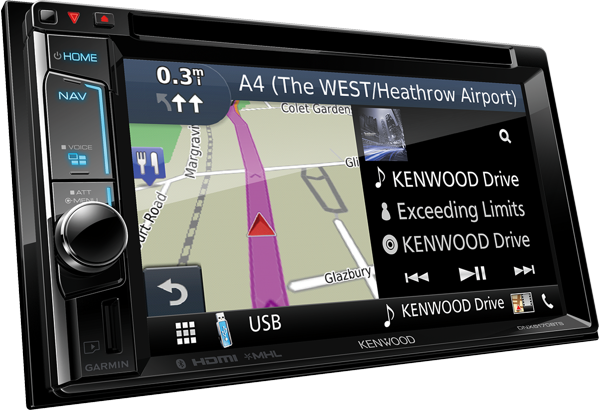 Mise à jour des cartes pendant 3 ans gratuite et 2 ans d’accès gratuit aux services de données d’INRIX. 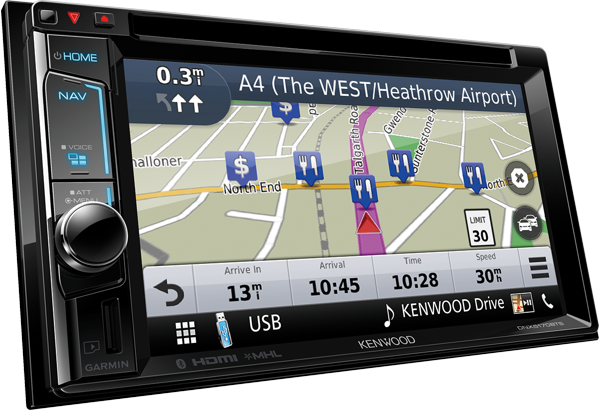 Système de navigation avec écran tactile de 6.1" spécifique Camping-car & Poids-lourds.